The United Kingdom is the third-largest national economy in Europe by nominal gross domestic product (just after Germany and Russia). The most developed area is a service sector, which contributes about 80% of GDP. The UK is perceived as a good place for company registering. There are some options to choose, depending on the liability and financial capacities and the whole process is easy to go through. There is no wonder that we can point so many entities who run up a business in the United Kingdom – the number of Small or Medium Enterprises was about 5.7 million in 2017. The special attention should be paid to the UK largest companies, which names are known not only in this country but all over the world. We are sure that you also have heard about them, so let’s see what businesses gain the best profit. 4. 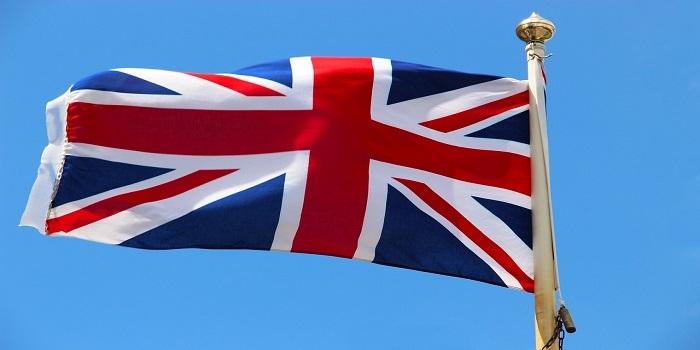 Multinational companies in the UK you have heard about! In this article, we decided to show more than just British companies that are biggest in overall, but we divided this ranking to categories such as: Revenue, Number of employees and Market Cap and more. All of the rankings are sorted from last to first and every position is described with the most useful information about the particular company. So let’s jump in, and take a look at the largest UK companies! GlaxoSmithKline, commonly known as a GSK with its characteristic orange logo. 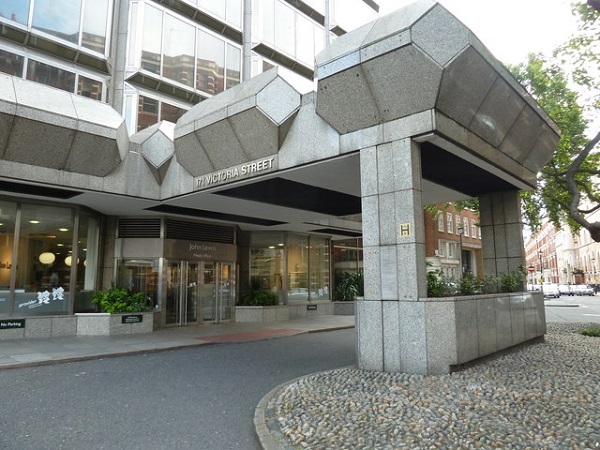 The estimated revenue is about £30.821 billion, and the establishment was in 2000 by a merger of Glaxo Wellcome and SmithKline Beecham. GlaxoSmithKline is a pharmaceutical company, which produces popular products for a global scale – surely you have seen Aquafresh tubes of toothpaste in many groceries stores, or Nicorette nicotine replacements in pharmacies. The company has over 99, 000 employees in different areas in the world and as a first pharmaceutical group, made malaria vaccine in a form of RTS.S. 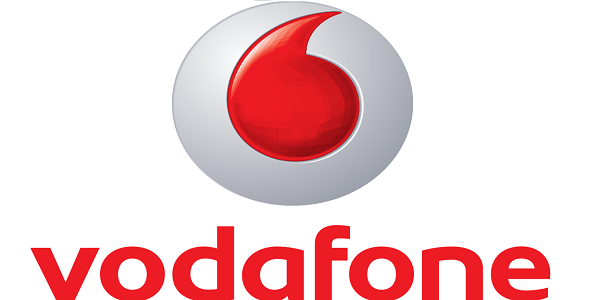 With the revenue of over €46.571 billion, Vodafone has the ninth position in the presented list. The company is a telecommunication provider which operates in Asia, Europe, Oceania, and Africa. Strictly speaking, you can find its own services in 25 countries and the interesting fact is that in 2010 the company launched the cheapest mobile phone in the world, which costs about. $US 15. And the name of Vodafone comes from the first letters of words: Voice Data Fone. It also cooperates with other technological entities towards creating new solutions for mobiles, such as a special application for Indian teachers to use multimedia content for enhancing their way of teaching. Legal and General Group plc is placed eighth in our ranking of the largest UK companies. The revenue is over $US 56 billion and just after BlackRock, it is the second richest European investment management firm. Legal & General aim for becoming a leader in affording digital access to different types of insurance, and what is more, the company was even the winner of Insurance Times Claims Technology Solution. The entity invests also in many innovative projects, e.g., tech properties for future cities and puts money into environmental solutions like offshore wind farms. Products of Unilever are known all over the world – you can meet them under the brands of Dove, Axe, Omo, Magnum, Lipton, Rexona or Sunsilk. The company handles the production and distribution of customer goods, from food and beverages items to beauty and personal care or home care articles. This is one of the most successful businesses in the UK with revenue of €50.982 billion. Unilever is also known from its charity and environmental actions on the grounds of Sustainable Living Plan, which improves livelihoods and gives more chances for women or reducing greenhouse gas emissions from transport, refrigeration or washing clothes. The history of Aviva goes over 320 years back. This well-known insurance company operates more than 33 million customers with the main seven markets in the UK, France, Poland, Canada, Ireland, Singapore, Italy. Its revenue is estimated for about £17,799 million for 2017 and only in the same year, the company got 800 000 new clients. 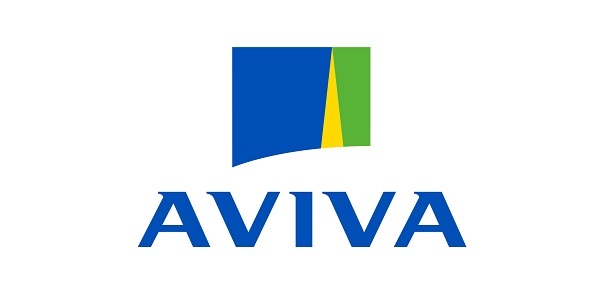 Aviva offers many saving instruments, including life, general and accident or health insurance and, additionally, it supports sports clubs such as Norwich City Football Club or rugby team English Premiership. HSBC Holdings is a banking and financial company, which was established in 1865 in British Hong Kong as a Hongkong and Shanghai Bank. Only in 1991, it has become a public limited company with the present form HSBC Holdings. 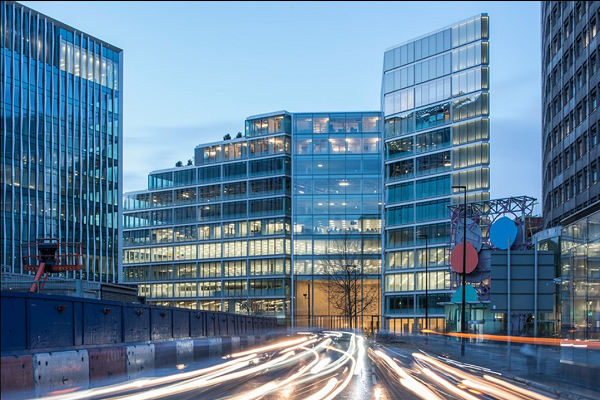 The entity is not only an example of the top financial services companies in the UK, but it is the biggest bank in Europe with about US$53.8 billion in revenue. In the structure of the entity, we can pick four main business groups out: Global Banking and Markets, Retail Banking and Wealth Management, Commercial Banking and Global Private Banking. The HSBC operates in more than 60 countries and in 2014 it was the sixth-biggest public company in the global perspective by Forbes magazine. One of the most popular multinational companies in the UK. Undoubtedly, all of us have heard about this grocery store, and the majority of us have shopping done there. The revenue of Tesco is estimated for over £57,491 million and the number of locations is about 6,500 shops in different worldwide areas. The store gets into supporting its employees by way of many learning operations and tolerant programs. What is more, Tesco puts a high value on the environment and set objectives in regard to reducing absolute carbon emissions – even 100% less by the 2025 year. Prudential Public Limited Company opens the podium. Its revenue for 2018 is about £24.931 billion and the purpose of the company is to provide life protection measures for people from different parts of the world. The number of customers is over 26 million and there are some particular groups of Prudential depending on the country, for example, Jackson in the US, Eastspring Investments in Asia, or M&G Investments in Europe. It is also known for a festival of cycling Prudential RideLondon and supporting charities such as SportsAid and Chairman Challenge. And the second place goes to The British Petroleum Company plc (BP). One of the richest multinational companies in the UK is renowned for exploration, distributions, power generation and trading of oil and gas minerals. It was founded 1909 by William Knox D’Arcy and currently, its revenue is estimated at over 303.73 billion. 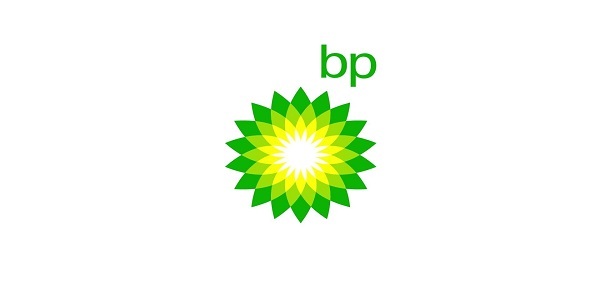 BP operates in over 70 countries and you can meet its brands such as Aral, Castrol, Amoco, Wild Bean Cafe or ampm. Next, to the raw minerals production, the company is one the sponsor of Red Bull Air Race, Renault F1 and the partner of International Paralympic Committee. Royal Dutch Shell (well-known as a Shell) company is a top of the top biggest companies in the UK. This oil and gas provider handles the array operations connected with raw materials exploration, production, transport, distribution, marketing, and trading. When we look back, the business was established in 1907 and during the First World War was the major supplier of fuel to the designated corps British Expeditionary. Nowadays, it riches over US$305 billion in revenue and during the years has patronized successful motorsport organizations such as BMW Motorsport, McLaren or Hyundai Motorsport. The company operates in over 70 countries, hires about 90,000 employees and has interests in 21 refineries. In addition, Royal Dutch Shell also supports many social programs and in 2017 it appropriated $111 million for worldwide investments. This the largest UK company is engaged in environmental activities and cooperates with organizations all over the world towards finding out natural climate solutions. On this list, you will find the best of the best British companies sorted by the number of employed. Of course, there are worldwide giant companies with their locations in the UK, who possibly have more workers and staff, but in this article, we will focus on the local and not-national owned (private) ones. The results of our research can blow you away, so get ready. The lowest place on our list is taken by the security and integrity risk company. It is on the market since 1975 and through the decades it developed to one of the biggest company in the Professional Services and consulting field. Nowadays it operates from 36 offices located around the world and employs over 2,4k people, which makes it a fair big company right now. The specialists of management consulting, technology and innovation from London took the 9th place on our list. PA (formerly Personnel Administration) serves nearly everywhere in the world (excluding Africa) since World War II. The specific niche it’s working on and the world-class services, connected with the availability of representatives everywhere made this company very strong and large on the market. 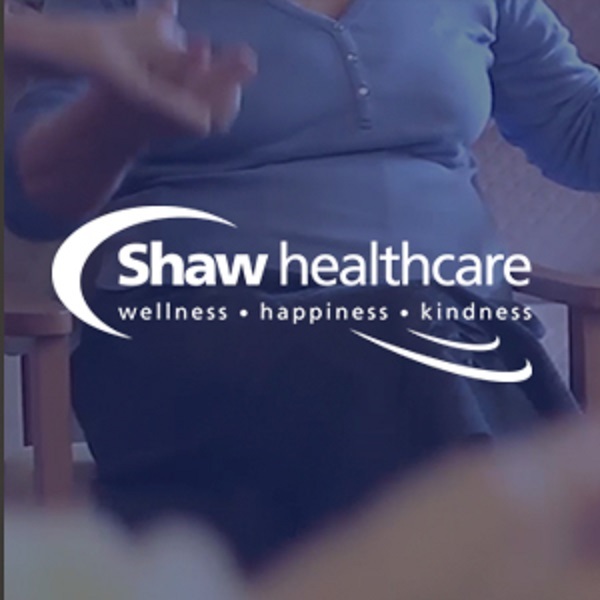 One of the leading healthcare and social care providers in the UK with the majority of shares owned by employees. Very well build company with a huge offer on various fields connected with healthcare. The main motto of this company is wellness, happiness, and kindness, which is meticulously implemented by the people associated with it. Highest quality of services and partnerships with local authorities and business model makes this company a good position in “most wanted places to work”. Another Management consultancy company on our list. 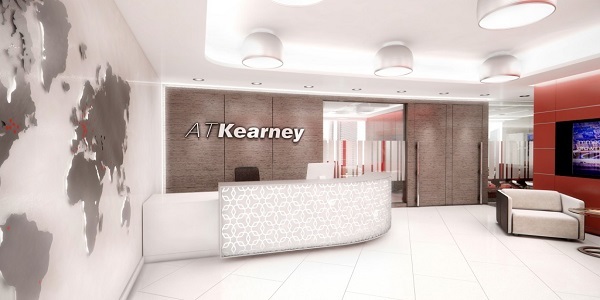 A. T. Kearney has a very long story of running and since its funding, people who work here try to live by the principle of the founder of this company. This principle was: “Our success as consultants will depend on the essential rightness of the advice we give and our capacity for convincing those in authority that it is good.”. A. T. Kearney works with over ¾ companies from the Fortune Global 500 list, which means it is a very trustworthy partner. Offices in more than 40 countries around the world, over 3k of employees speaks for itself. 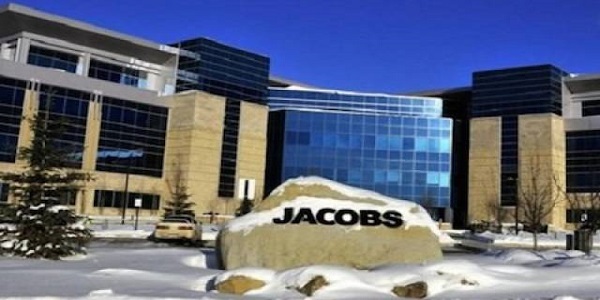 CH2M is a part of Jacobs Engineering Group – one of the world’s largest engineering and construction companies. It’s scientific, technical, and construction services are well known around the world. And that is why no one was surprised when in 2018 Jacobs was awarded a 1st place in ENR, Top 500 Design Firms and Top 50 Trenchless Engineering Firms. Area of serving covers the entire world with 77k employees in total. One of the biggest insurance broker group in Europe today. Create by people with a passion to serve everyone in need for 25 years now. The group consists of the following companies: DUAL, Howden, RKH Specialty and RKH Reinsurance Brokers. It is present in 38 countries all over the world with over 3k of employees. Awarded with i.e Insurance Broker of The Year in 2015 and Broking Initiative of The Year also in 2015 which are only the tip of the iceberg if we are talking about honors for this company. If we’re talking about logistics companies around the world, we can’t forget to mention Unipart. This international logistics company is on the market now for 45 years, operates in Europe, North America, Australia, and Japan is one of the tops around the entire globe! With over 6k employees, partially employee-owned, great financial condition and successes every year it has to be high in our ranking. So here it is, right before the podium. 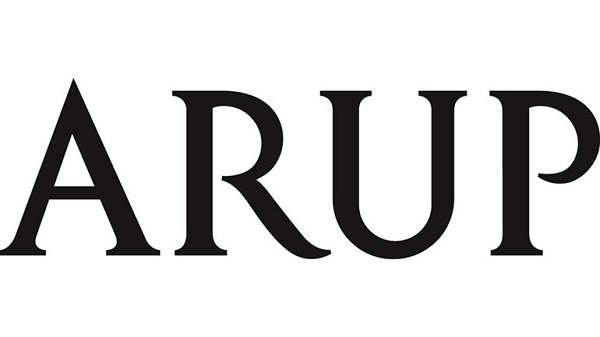 The lowest place of the podium belongs to the Arup Group Ltd – the only one design and planning company in our ranking. Innovation and modernity are the second names of this great firm. It’s been on market since the 40s of the last century, and since then, developed into the multinational, well-known group. If you recognize Apple Park in California, HSBC Headquarters in Hong, Kong, Kansai International Airport in Osaka, Sydney Opera, Millenium Bridge in London or Angel of The North, you should be aware that Arup designed them all and many more known objects and buildings. Great designers that are shaping the world we know today. 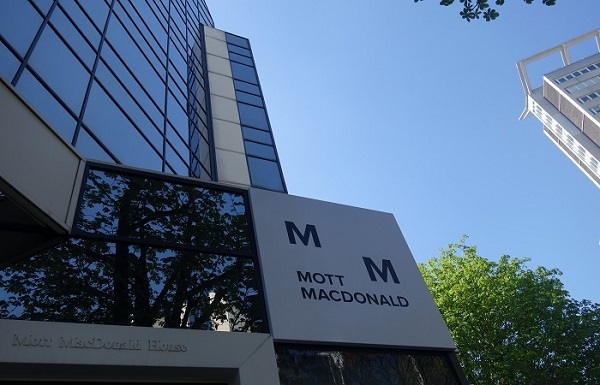 The 2nd place on our list goes to Mott MacDonald Group – a giant multidisciplinary consultancy agency. For over 30 years this company prepares solutions and advice for other companies and representatives all over the world. Although the group as a collective is rather a young player on the market – the brand was in it for more than 100 years, under the different names and in different branches. With more than 14k people working for its success and great projects, it was involved in, we think that this second place is absolutely deserved. The 1st place here belongs to John Lewis Partnership. This is the largest employee-owned business in the UK. The only business on our list from the retail business branch. And also only one with more than 20k employees – to be honest, it is much more than that. The beginning of this company is dated to the 1860s when John Lewis opened the drapery shop in London. From now on the company began to develop and grow, making it through some family disagreements, occasional crises and two of the World Wars. 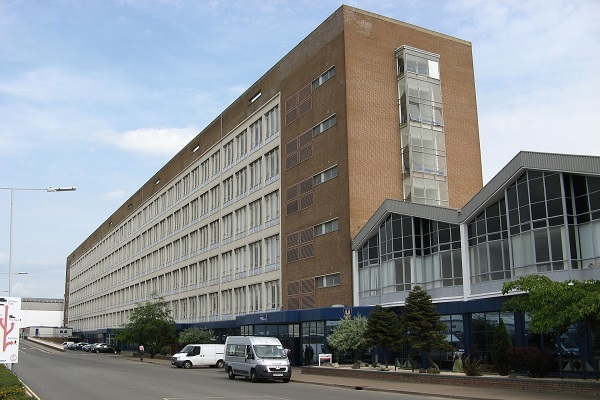 Nowadays the entire chain of stores contains 400 stores in the UK (51 John Lewis & Partners Shop and 349 Waitrose & Partners shops which are owned by John Lewis Partnership) It also have supply offices, warehouses, various distribution centers and it’s own heritage center and even a farm. If we are looking at the statistics of this partnerships we can only come to the one conclusion: this is a potential business partner or customer that you are willing to work with if you are in the same branch of business. Shell, Tesco, Unilever or GlaxoSmithKline – entities presented above, belong under the largest UK companies by revenue. Out and way you have heard its names, or even used the services, but maybe you don’t know that these businesses are British by now. Naturally, there are more companies from UK which deserve awards like Sainsbury’s chain of supermarkets or public service provider BBC. Maybe next year, these entities would place in our ranking of the 10 top UK companies. No matter what kind of legal field it presents, we keep our finger crossed for all innovative, pro-tolerant and humanitarian projects and ventures! As you can see, there are a few factors that can help us determine which companies are the largest ones. It is very interesting that which every change of these factors, a list of the largest ones differs almost entirely from the others. But it is also very helpful to use because it is much easier now to find the companies that you are looking for. In the UK alone there are about 6 million companies that give employment to over 32 million people. This data alone shows us how the British economy and market has developed and evolved throughout the years. We can also figure out how big this market is. At the beginning of this article, we said that Great Britain has the 3rd biggest national economy in Europe. In the world, it took the 5th position in the world which talks for itself. The UK is not only a great location to open a start-up or fully-fledged business, but also a great market to look for workers, business partners, and customers. If you are looking for them you can contact Datantify for a UK business directory that will help you launch your business there. The competition may be huge, but it depends on the niche you will choose. But you shouldn’t be discouraged by this fact. With all this information you have now and with the great tools available you will achieve success. Thank you for your time and attention. We hope that this article will be useful for you and your business. Good luck!